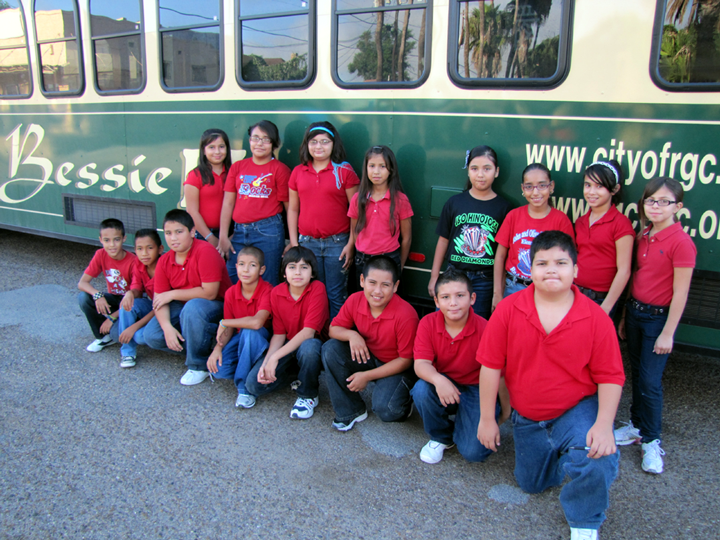 Student Council members at John & Olive Hinojosa Elementary went on a memorable tour around Rio Grande City on September 24, 2010. 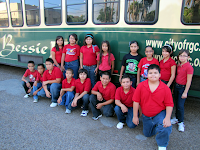 Students took a trolley ride around town and were able to visit La Borde, the Starr County Courthouse, City Hall, the Grotto, and several historical buildings around the downtown area. At the end of the tour, the students enjoyed a delicious lunch at Che's Restaurant. We would like to thank Mr. R.C. Salinas for being our gracious tour guide. all of us should take a historical tour now and again..especially with Mr. Salinas! Great to hear these young people had a wonderful and educational time.